So much yarn, so little time. : We're on the BBC news website today! woohoo! 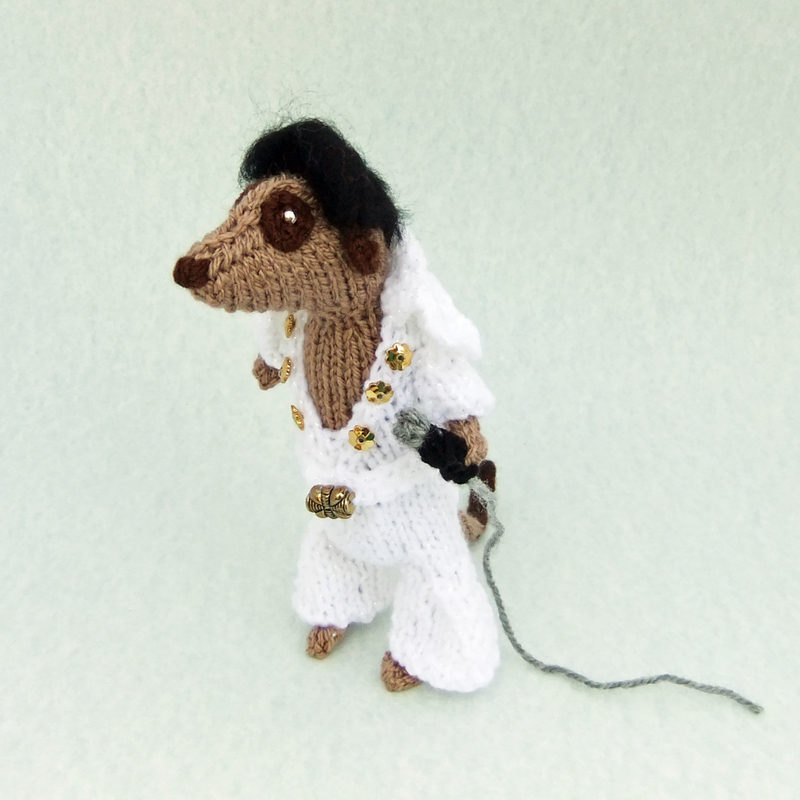 Elvis is rocking with many of his friends from Etsy and Folksy on the BBC News online magazine which is fab! I do rather take issue with their idea of crafts such as mine being learned in just a few hours though. I've been knitting for over 45 years!